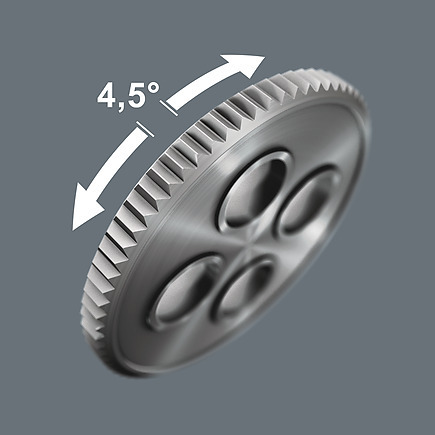 The Zyklop VDE ratchet allows a short return angle of only 4.5 ° thanks to its 80 teeth. 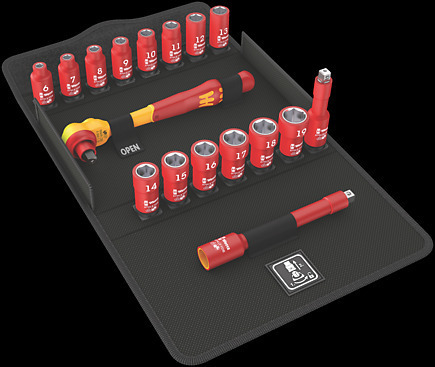 The textile box of the ratchet set 8100 SB VDE 1 is suitable for attachment to wall, shelf, workshop trolley and the Wera 2go system due to its back located hook and loop fastener strip. 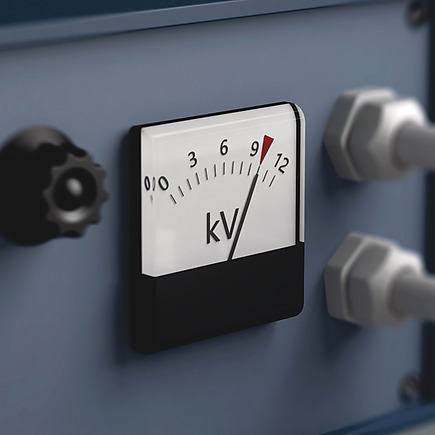 The individual testing of the Zyklop VDE tools at 10,000 volts, in accordance with IEC 60900, guarantees safe working under voltages up to 1,000 volts. 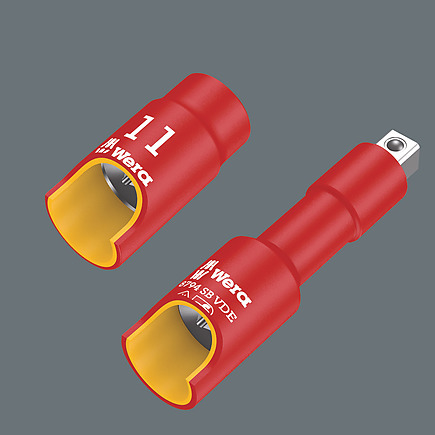 The Zyklop VDE sockets and extensions offer increased safety thanks to their 2-component isolation with yellow insulation core under red insulation outer layer. he ball lock ensures sockets and accessories are securely fitted, providing increased safety during operation. A short press on the release button allows the tool to be changed quickly. Incredibly compact set arrangement for a lot of tools in a small space. 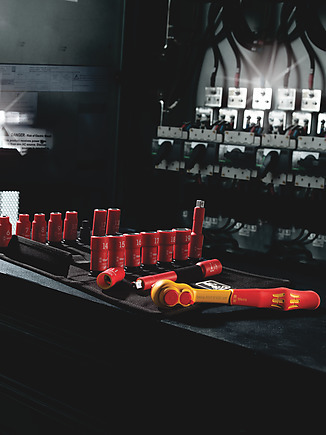 Individually tested ratchet, sockets and extensions as per IEC 60900 at 10,000V for safe working at the approved voltage of 1,000V. 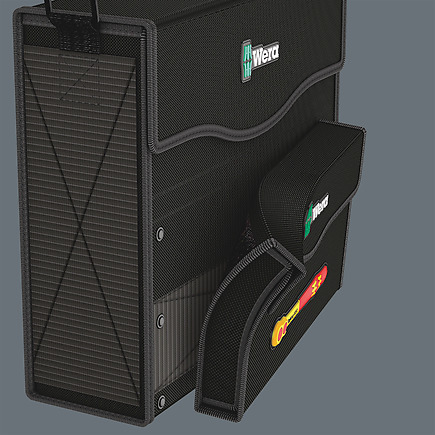 Textile box with very high robustness and durability can be positioned upright for clear storage in the workshop shelf. Additional surface protection through textile outer material. Low weight and volume for easier mobility. 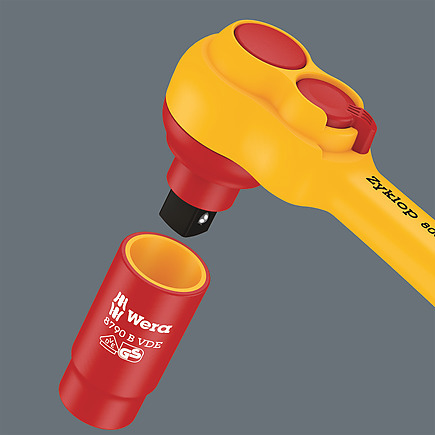 Smooth turning mechanism for secure hold and easy removal of VDE sockets.